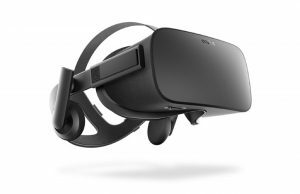 In a new update to the Oculus Rift PC runtime, the company has removed a controversial DRM provision which checked to ensure that users running Rift games were actually using a Rift headset. 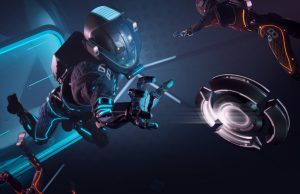 “We continually revise our entitlement and anti-piracy systems, and in the June update we’ve removed the check for Rift hardware from the entitlement check. We won’t use hardware checks as part of DRM on PC in the future. 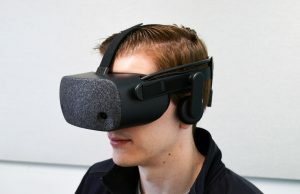 The move is reversal of an earlier decision which saw the implementation of a hardware check within Oculus’ DRM scheme: the software would verify that a Rift headset was actually attached to the computer before allowing any games to be played. 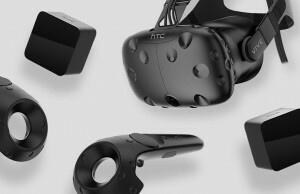 That initial decision was met with negativity from the VR community who saw it as an effort to keep other headsets, such as the HTC Vive, from being able to play Oculus games through hacks like ‘Revive‘, which unofficially added the ability for Vive users to play Oculus games. 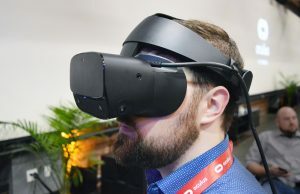 It was pointed out that the headset check appeared counter to prior comments by Oculus Founder Palmer Luckey that the company would not block people from modifying games to work with other headsets. 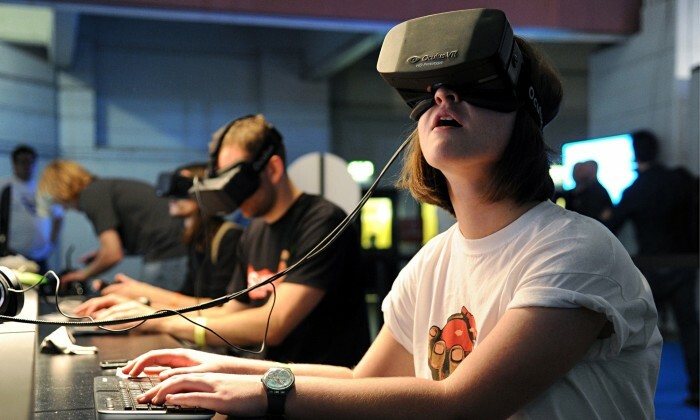 Oculus stated at the time that the addition of the headset check was not added specifically to counter the Revive hack, but instead a measure of anti-piracy. While Revive may not have been intended as a piracy tool, it has opened the door to piracy at a certain level. For instance, Lucky’s Tale, which comes bundled with the purchase of the Oculus Rift, can be played with a Vive using Revive for free. But as we know, ‘there’s no such thing as a free lunch’, and someone ends up eating the cost when a user who hasn’t bought a Rift plays the game without paying for it. This was presumably a major reason for Oculus to add the headset check to DRM in the first place. 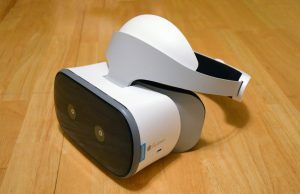 However, this meant hacks that aimed to add compatibility to other headsets would necessarily need to break the headset check (as Revive did shortly after it was added), which ended up at least partially aligning the efforts of those wanting additional headset compatibility with those seeking to pirate games from the Oculus platform. Removing the check means those efforts can once again diverge, hopefully making it easier on all ends to allow compatibility hacks without exposing developers to piracy. 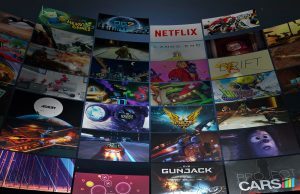 “I welcome this change of heart from Oculus and I hope it’s the first step in getting rid of hardware exclusive games altogether. 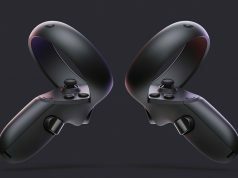 I hope it will generate goodwill for Oculus, they deserve it for taking a more consumer-friendly approach. So does this mean that Oculus is against their previous exclusivity stance? Or is this just a small gesture of good will towards consumers, but not necessarily an indication that they’ll stop paying devs for exclusives? Exclusives are tied to the platform not the rift. That is what they back-pedalled on. Right now the only way to play Rift games on a Vive is with revive. But that can change in the future. 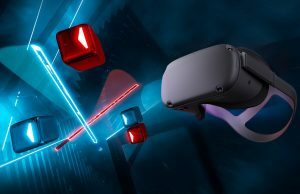 Its still early days and Im happy that Oculus are listening. More sales for them. Why should you need them to stop paying devs for exclusives? One small step in the right direction. They still have a long way to go to make me buy their products again. Im glad they decided to change this. 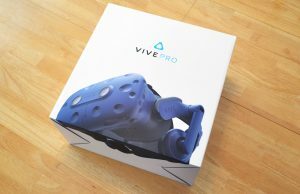 What they did completely turned me off from getting a rift and was going to get a vive, but now ill have to rethink it again. It makes no sense to block other headsets anyway. Didnt they say they barely make anything off the rift and most of the money would come from software? 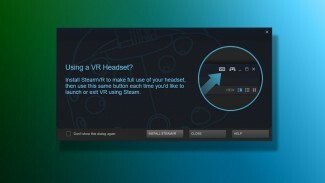 The great thing about this decision, is that now, no matter what Headset you get for PC VR, you’ll be able to play most games through Steam VR. 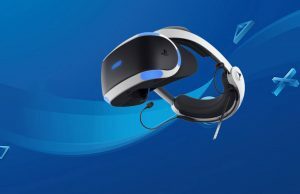 I can’t wait for Sony VR to come out. When they release that VR will start to become mainstream. 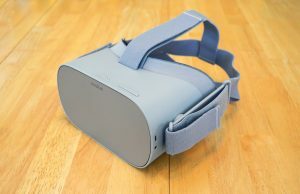 So, Lucky’s Tale is considered free for all HMDs as long as you play it through Oculus Home now? Makes sense as they now stand to actually make a little more money through the other OH exclusives. I have played Lucky’s tale on the OSVR. My brother has a VIVE and it works on that headset again as well. Yes it works. 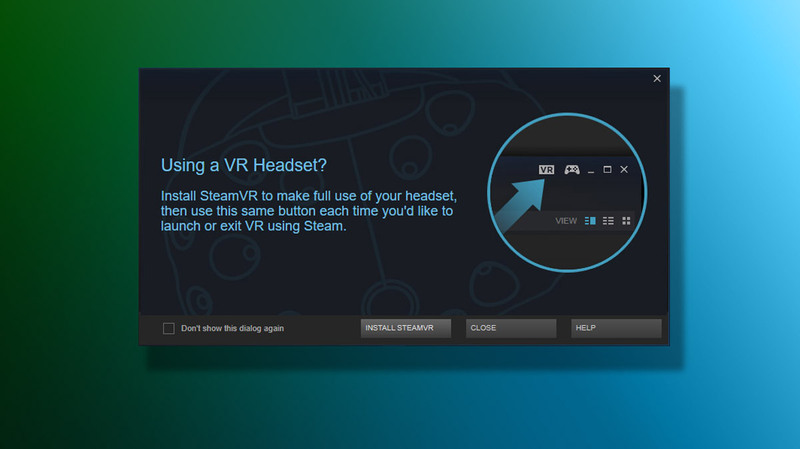 To play it on another headset through Steam VR, you’ll need the Oculus App, Steam, Steam VR, and the Revive app. So awesome! My OSVR now works again with both my Steam VR and Oculus games! 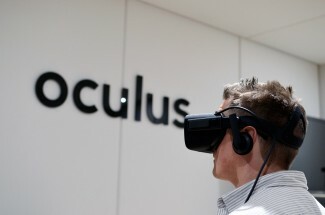 Good move Oculus! Finally some good decision be made. Now the rest need to be done as player controllers so i can add the rift to my game in development, it needs motion controlers to play. 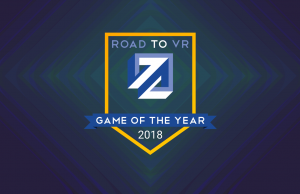 Seen they worked with SteamVR in a youtube video, just hope ppl will have them soon too. 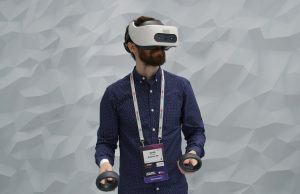 Well I think that’s a good move– it is way too soon in the VR gaming world to start getting overly proprietary and protective. 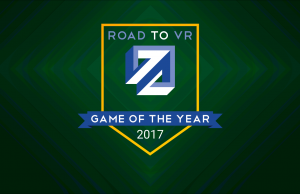 If that happens any year soon, it will surely delay adoption of VR as a standard method of gaming for several more years. It makes sense why they did add the check in regard to Lucky’s tale, but they should have just sent rift owners a digital key for the game instead of linking it to the software platform itself, and just add it instore at a price for other people who didn’t buy a rift, but is using the Oculus platform using stuff like revive.. But then again, they never even suspected something like revive would be created when they started their platform and with that would think lucky tale would only be available for free to actual rift owners..
Having the games exclusive to their Oculus store platform isn’t a problem, linking it to the rift only is more of a problem.. Now people can buy the oculus store platform exclusive games and play it on their non-rift headset..
Why is everyone gushing and praising over this move? 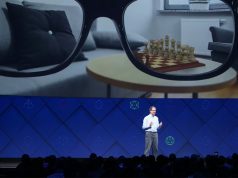 Oculus does NOT support any other VR system. You need a 3rd party hack to get some games to run and you can only run a percentage. Even some of the working list are only partially working. It’s great that someone made LibreVR but people seem to think this is some kind of official support from Palmer/Octopus. SteamVR supports multiple VR systems… Oculus only supports itself. 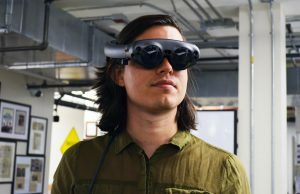 Tell me… can I play Eve Valkyrie on my Vive? No. Have to wait until it comes to steam. Wow. Backlash causes reversal. Congrats early adoptors for speaking out! Internet 1. Oculus 0.